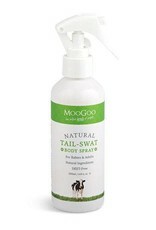 Tails come in handy for cows during spring and summer and sometimes we wish we had one. Nobody likes chemicals and sometimes strong essential oils like Citronella or Tea Tree can irritate. When we were trialing a scent recently in a body spray, we loved the smell and also noticed when we had barbecues or outdoors, we were not bitten so much. Have you ever noticed how some people never seem to get bitten while others are devoured? This scent helped us to become one of the lucky ones who don't seem to be troubled by bites. Please note that this is not a general insect repellent. 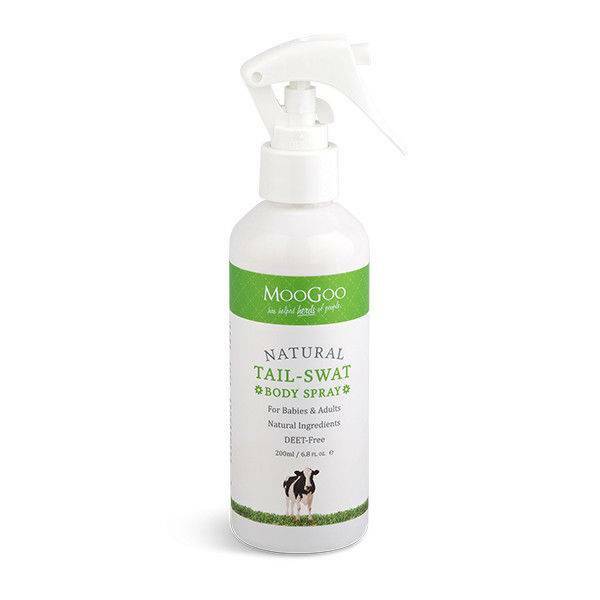 It is simply an natural scented body spray that seems to be unpalatable for mozzies. It can be sprayed as liberally as needed, including over the face. It is also great for small children that are sleeping in an area where they may be bitten.